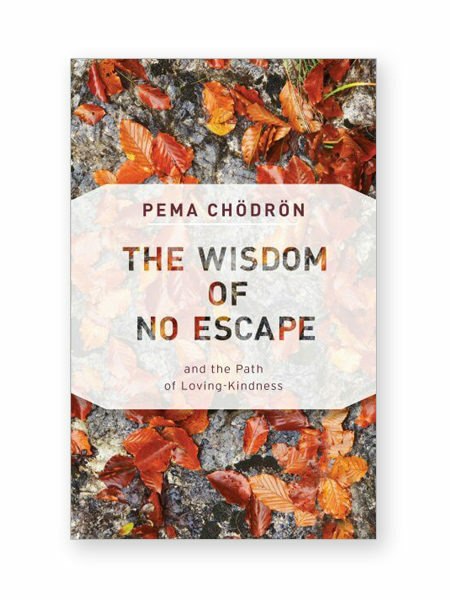 Pema teaches that by embracing all the happiness and suffering, all the intelligence and confusion (that are natural parts of our existence), that it is possible to say yes to life and all it’s manifestations. 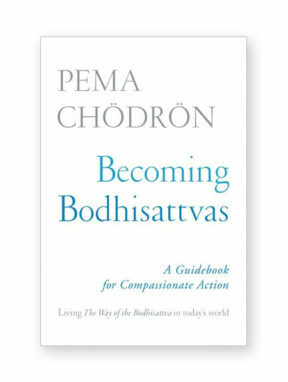 Doing so opens a wellspring of courage and love within our hearts. 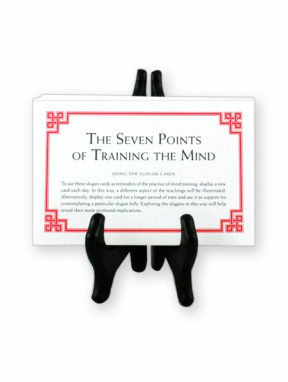 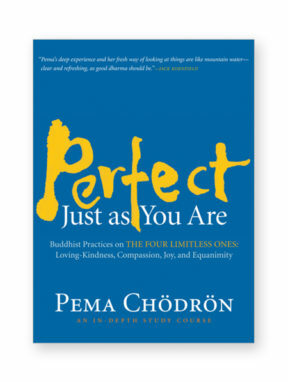 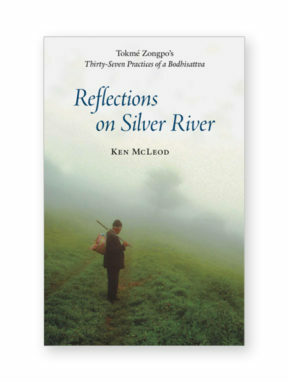 In her first book, Pema presents traditional Buddhist wisdom that anyone can relate to.